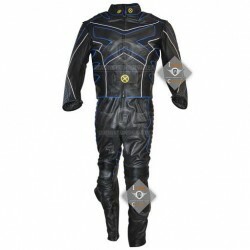 Now, this costume from the latest movie looks similar to the stealth strike suit.But a closer look will make you realise that it's crudely based on his original costume with wear and tear through out the costume. This symbolizes that Cap has been sticking to his original principles and values despite his long journey serving as the nation's hero. The wear and tear on his costume have a deeper meaning. It is to symbolize the pain and difficulties, Cap has faced throughout his journey as the super-hero yet he is firm on his principles & values. Get this full costume now and stand against Thanos with pride. For any enquiries you can reach us right here by clicking on the live chat icon. 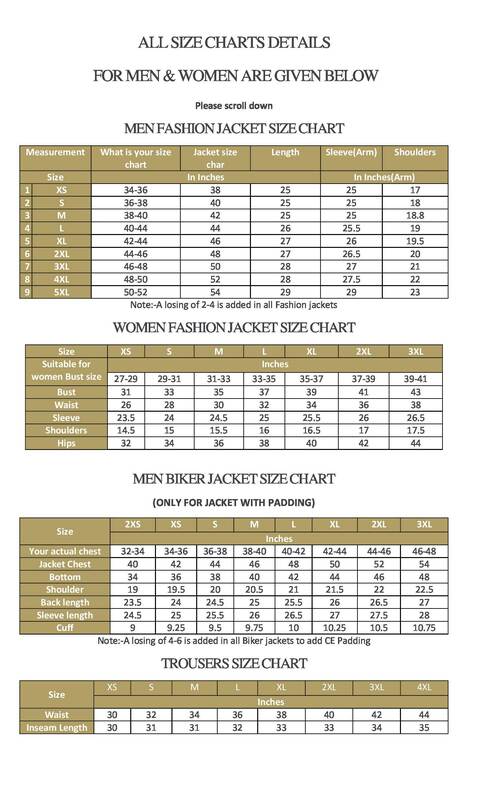 3 piece suit (Undershirt,Vest and Pants. Cordura Fabric Used with a blend of red leather on sleeves. Elastic Belt waist and strap for comfort and adjustability. 9 inch Zip on the pants bottom for easy wear and take-off. Rubber sheet and Eva Foam used to give it an enhanced look. 1. What is Cordura Fabric? Cordura is a durable synthetic fabric used in a wide variety range of products globally such as backpacks, luggage, boots, military wear and performance apparel. Cordura is known for its durability and high-performance. No other fabric is as resistant to tears and abrasions as it is. 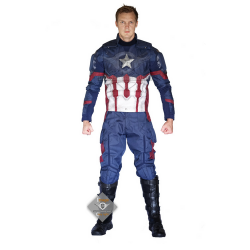 This Captain America product also made from Cordura is worth your every penny and will go long for all your cosplay needs. ​2. How to clean this fabric? Use a mild detergent to wash your costume in cold water on a gentle cycle. Avoid detergents that contain chlorine or bleach. Remove from washing machine and air-dry or on a low heat setting. 3. How to remove wrinkles from it? Put a cotton cloth over the apparel and use a warm setting to iron over it. Usually Cordura is not completely water-proof but it is water-resistant to a high extent. 5. How fine & strong is the stitching? This fine stitching gives a neat & finished look. The seams are also tight and there would be no threads hanging due to loose-stitching. 6. What is the return/exchange policy? 7. What is your policy for order cancellation? 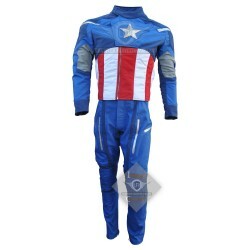 The Winter Soldier Captain America motorcycle JacketIf you are a motorcycle enthusiast and a Captain..
Star Wars Stormtrooper SuitFeatures:100 % Genuine Top Quality Cowhide Real leatherOriginal YKK Zippe..
Star Wars Stormtrooper JacketFeatures:100 % Genuine Top Quality Cowhide Real leatherOriginal YKK Zip..
Star Wars Stormtrooper PantFeatures:100 % Genuine Top Quality Cowhide Real leatherOriginal YKK Zippe..
Captain America The Avengers Full CostumeThe Costume worn by Captain America in the Avengers movie w..